Can you say new, new, new! 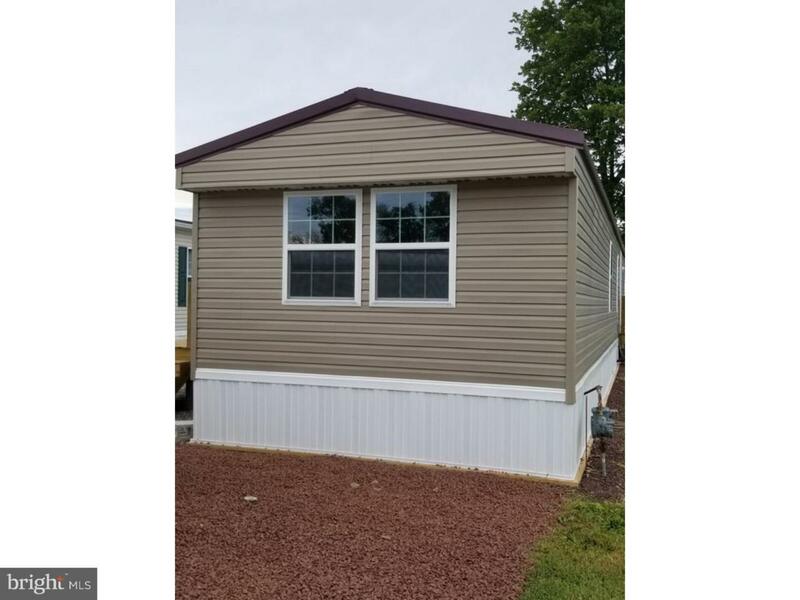 This beautiful manufactured home was recently renovated both inside and out. This is a beautiful 2 bedroom, 2 bathroom home that has everything you have every wanted or needed in your home. 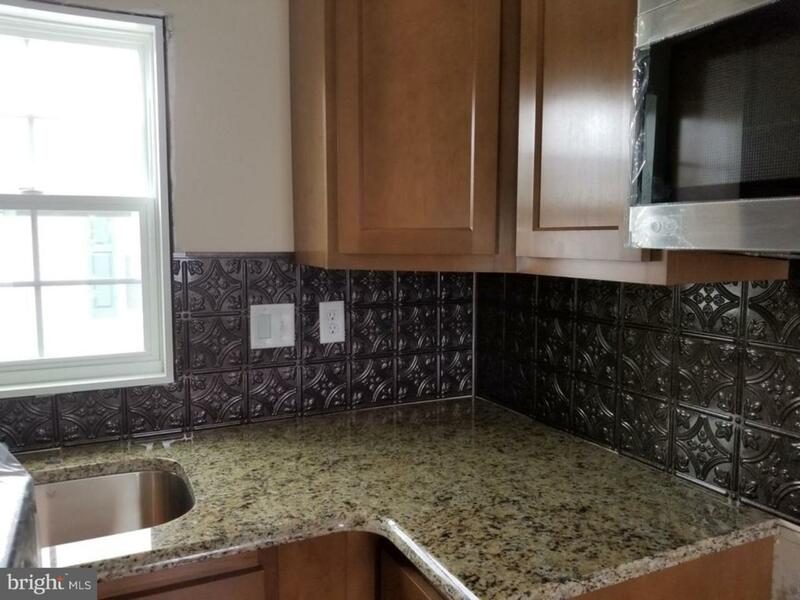 The new kitchen features beautiful wood cabinets, granite counters and stainless steel appliances. The new 10mm flooring is simply amazing and durable beyond belief. The main bedroom features a beautiful bathroom with an over sized shower and lets not forget your walk-in closet. 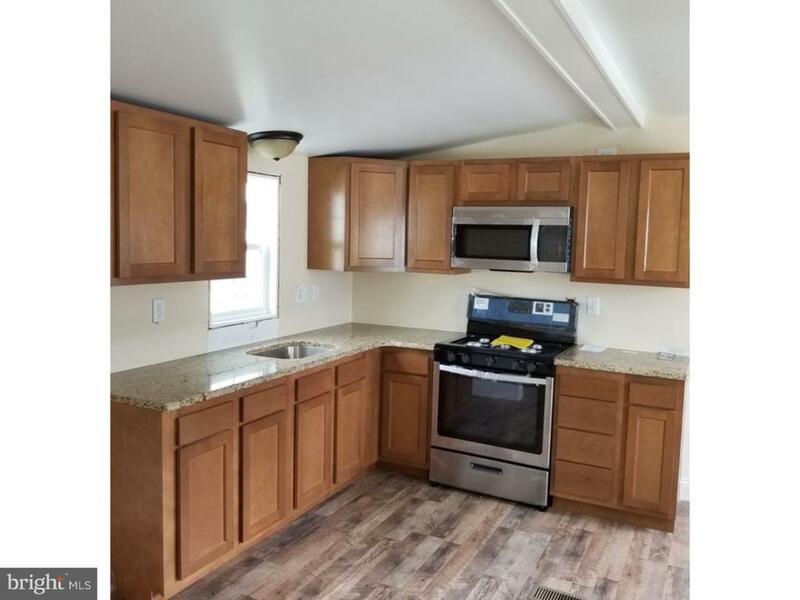 The home also has washer and dryer connection ready for you to move in. The home also boasts a new 40 year metal roof, new HVAC, vinyl siding, beadboard and drywall so what more do you need to make this house your home. After a hard day of work why not enjoy yourself on you spacious 8x12 front deck or for a more private setting enjoy a relaxing evening on your 4x6 rear deck. The seller is also providing you with an 8x14 storage shed at settlement.